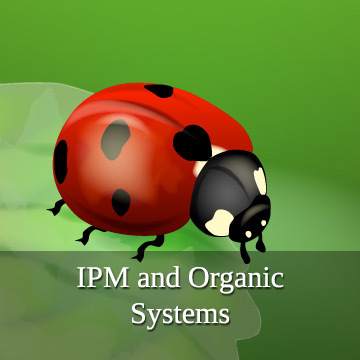 The Northeastern IPM Center is accepting nominations for the new-for-2019 Outstanding Achievements in IPM Award until May 15. Recordings of our webinar series about spotted lanternfly are now available. 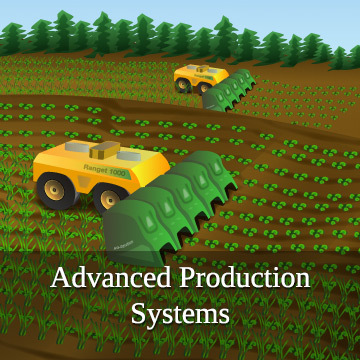 The four webinars, held in February and March, each focus on a different set of susceptible crops. Participate in a nationwide survey to gather information from farmers and growers on the economic impact of the brown marmorated stink bug (BMSB) on agriculture. The second annual National Pesticide Safety Education Month gets underway February 1, 2019. 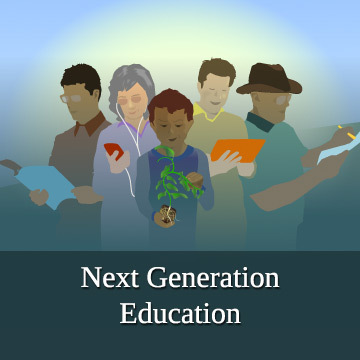 The initiative aims to reinforce core principles of safe pesticide handling and use and to promote land-grant-university pesticide safety education programs. 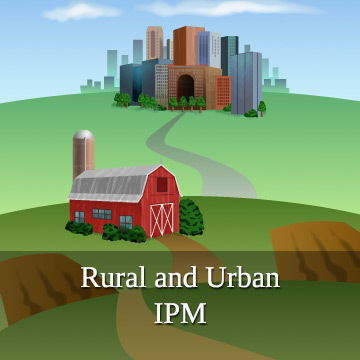 The latest edition of the National Road Map for Integrated Pest Management was released in September, marking the first significant update to the document since 2013. 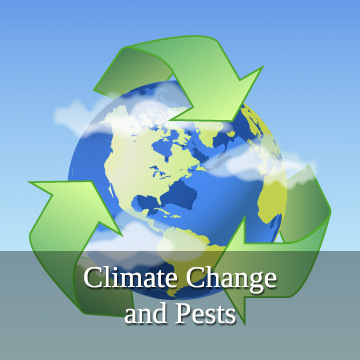 Through our Signature Programs, the Northeastern IPM Center promotes and funds integrated pest management for environmental, human health, and economic benefits.